Renee is a crafty gal that enjoys creating crafts and sharing her craft skills with others. Not only does she enjoy instructing classes with adults and children, she is always developing new craft skills and ideas. 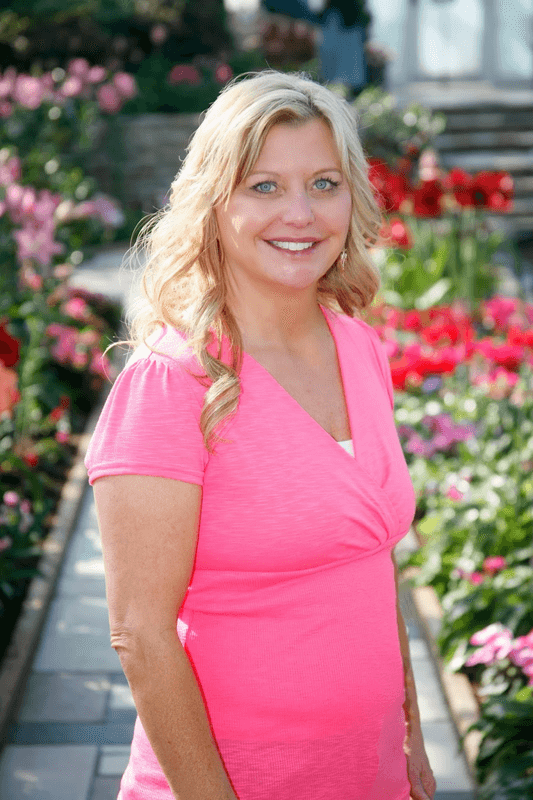 Renee attended floral design classes at the Minnesota Institute of Floristry, and has a strong culinary background. The basic idea behind Renee’s classes and workshops is to remind people that anyone can create. Renee wants her fellow crafters to feel inspired by what they learn, and to keep creating after they leave class.